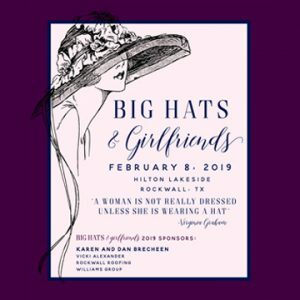 (ROCKWALL, TX – Jan. 17, 2019) Grab your girlfriends and big hats for a fun luncheon hosted by the Rockwall Women’s League from 10 a.m. to 2 p.m. Friday, February 8 at the Hilton Dallas/Rockwall Lakefront. 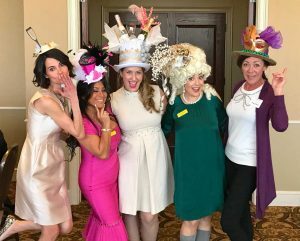 The annual Big Hats and Girlfriends event will feature lunch, shopping experience, silent auction and a special raffle to win one of three amazing Louis Vuitton purses. Feel free to be creative with your hats as the following prizes will be given, not to mention the coveted “Hattie” trophy for the Best Overall category: Funniest/Most Outrageous, Most Glamorous, Best Flowers, Best Fascinator, Most Unique, Most Colorful, Most Vintage, Most Risqué and Most Voluminous. 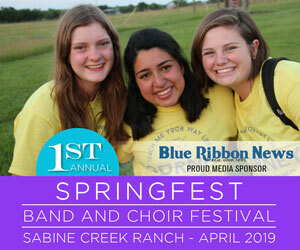 A special thank you to sponsors Dan and Karen Brecheen, Rockwall Roofing, Williams Group, Elaine Sullivan, and Vida Valk as well as Big Hat Chair, Caren Williams. 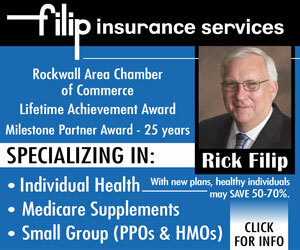 Proceeds from the event will go to support the Rockwall Women’s League, who through their annual Big Hat event and their annual gala, raise money for the Rockwall community in the way of grants for local non-profits and scholarships for Rockwall area high school students. 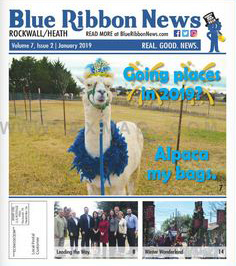 This year’s annual charity ball, A Rustic Rendezvous, is being chaired by Jennifer Hill and will be held at the Omni in Dallas on April 6, 2019. 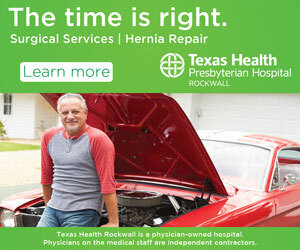 Tickets for both events are available at rockwallwomensleague.org. 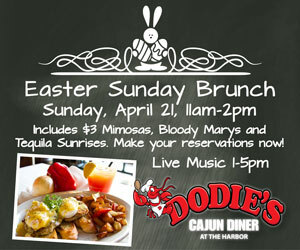 Big Hat tickets are $55 each or grab a table with ten of your friends for $500. 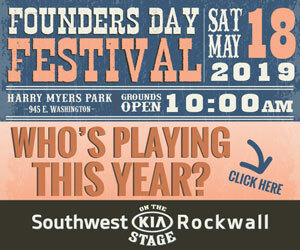 Please contact Caren Williams, Big Hat Chair, at 214-679-7577 for more information.